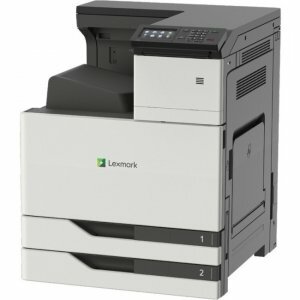 A5 - 5.80" x 8.30"Legal - 8.50" x 14"Letter - 8.50" x 11"A4 - 8.30" x 11.70"Executive - 7.25" x 10.50"B5 (JIS)A6 - 4.10" x 5.80"
The TROY M203 MICR Printer is an ideal solution for businesses in need of a low volume check printing solution. 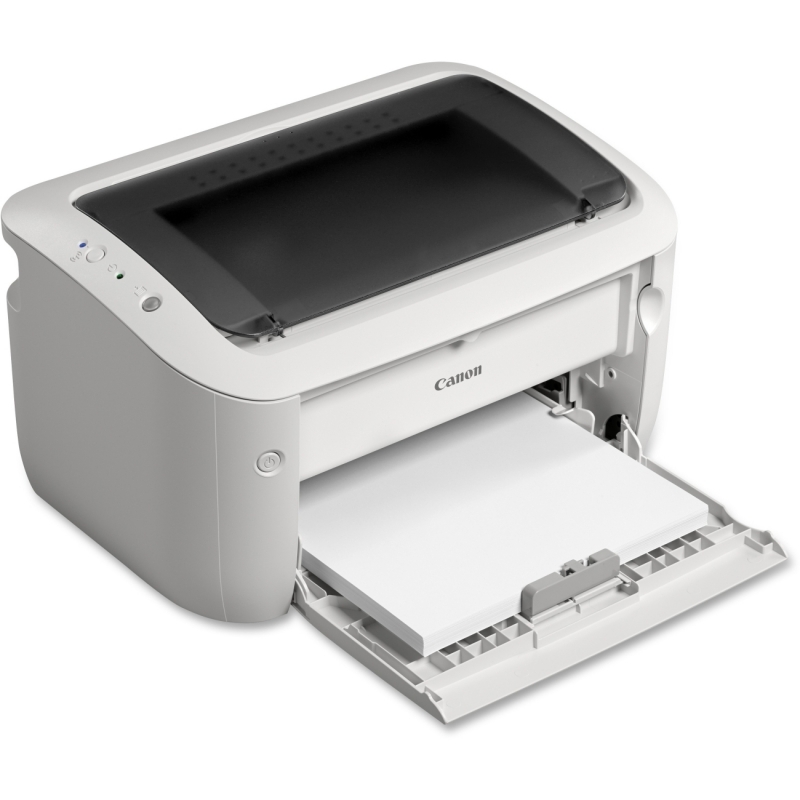 Weighing less than 16 pounds, the M203 is small enough to fit on your desktop or within a small cabinet. 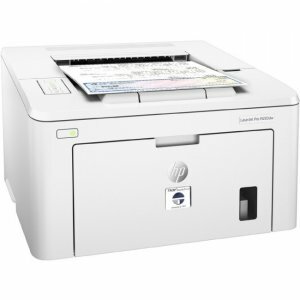 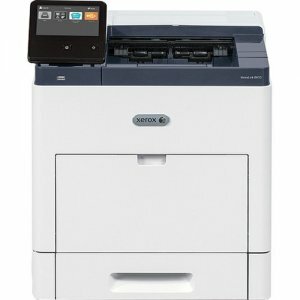 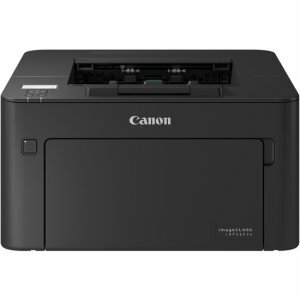 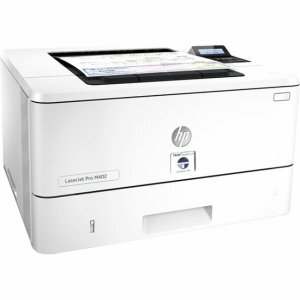 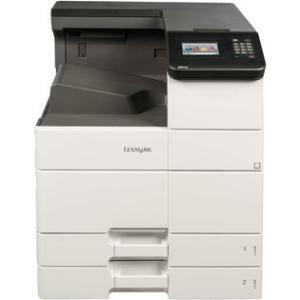 The M203dw keeps your office efficient with a first print out time of 7 seconds. 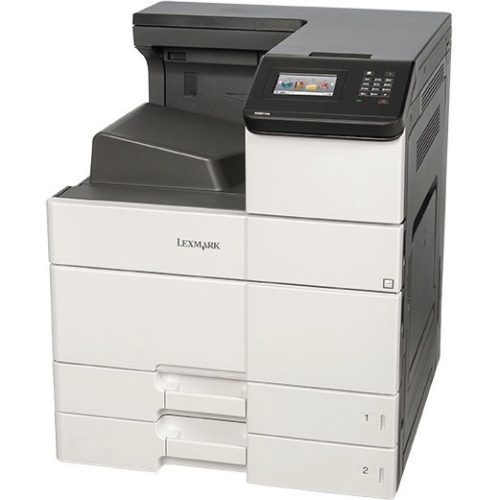 Also, it features both a 250-sheet input tray and a 10-sheet priority tray for quickly using multiple media types. 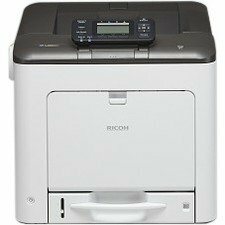 The printer ships with an introductory MICR toner cartridge with both standard and high yield replacement cartridges available.